'Soft Matte Complete' is NARS' highest-coverage concealer yet. Formulated for a soft-focus effect without settling into fine lines, this oil-free cream is infused with Hyaluronic Acid to hydrate and plump your complexion, as well as light-reflecting powders to blur imperfections and disguise pores. 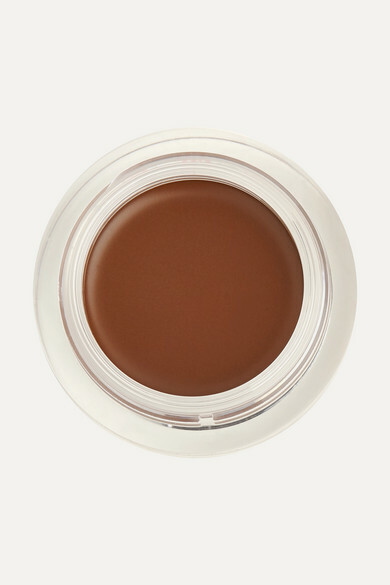 We love that it delivers a natural-looking finish despite being really effective at correcting.